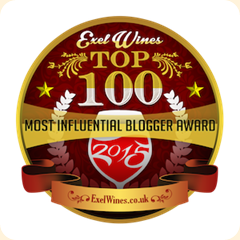 Vino-Sphere: Rethinking Banrock Station Wines: Why Is It the Most Read Item On This Blog? 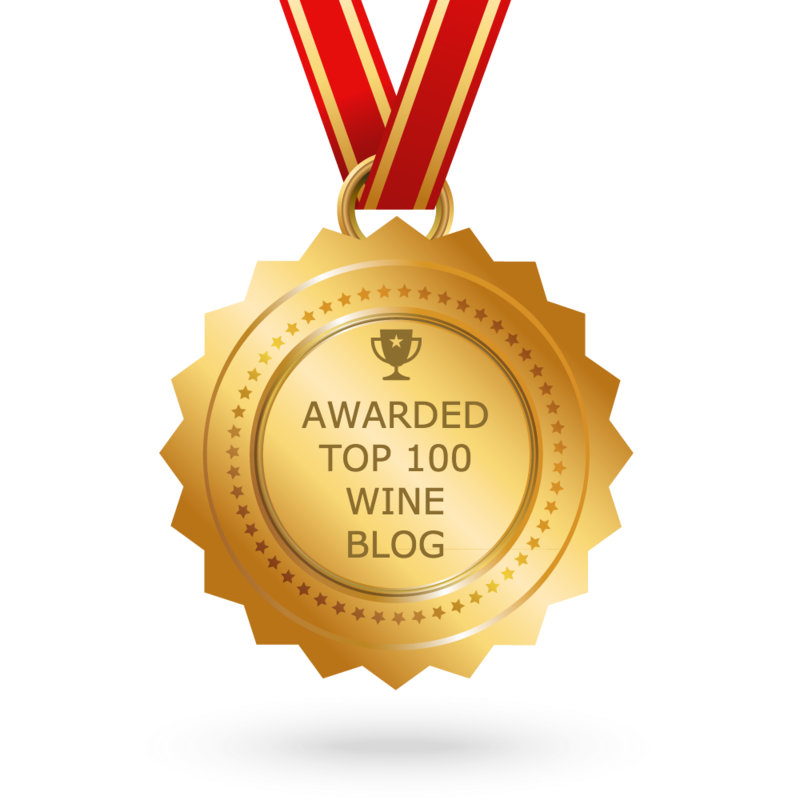 Rethinking Banrock Station Wines: Why Is It the Most Read Item On This Blog? For the life of me, I can't figure it out. One day Green Dragon comes home with a couple bottles of inexpensive wine from the grocery store. They were so cheap, she said, that they could be a casual sipping wine or even cooking wine. One of them was Banrock Station Moscato and you can read the tasting notes by following the link. In short, while I didn't give it the lowest of the low ratings (which is "ghastly") it came mighty close. I figured that at the price of about $4 it didn't put on airs by pretending to be an ultra sophisticated complex wine. Earlier this year I did get an e-mail from Kimpton Hotels talking about their "Happier Hour." Each Kimpton property has a hosted wine reception for guests each evening. It's really a nice touch. When we stayed at a Kimpton hotel last summer while in Denver, they had a nice selection of wines and they rolled out a Wii for people to play while enjoying their wine. Kimpton changes their wines monthly and their theme in 2010 has been "Wines That Care." Here's what they had to say about Banrock Station, one of their monthly selections. "Banrock Station produces quality wines, with character. Part of the proceeds from every sale go to conservation projects around the world. For instance, Banrock's Plant a Tree Project encourages customers to plant a tree with every product purchase. Banrock Station Chardonnay. (A soft buttery flavor rounds out the fresh tropical fruit and fresh citrus characters of this wine. The palate is full-flavored with a burst of peach, pineapple and refreshing Meyer lemon fruit.) 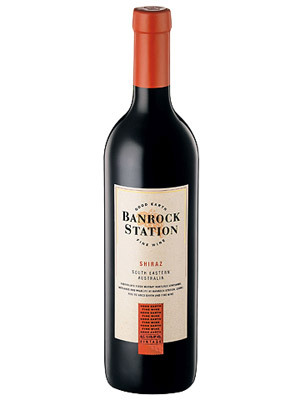 Banrock Station Shiraz Cabernet Blend. (Vibrant purple colored and laden with spicy pepper, cassis, chocolate, and black cherry flavors. This is a crown pleaser!)" Perhaps I would have enjoyed the Moscato more if I were drinking it in the hip lobby of the Kimpton hotel in Seattle, let's say. And the focus on environmentalism is a plus. I'm not ready to jump on the train as it leaves the Banrock Station -- but it is clear that this brand has some fans around the world. We usually drink riesling but tried this just as somthing different and quite liked it.The bit of a fizz was quite nice.